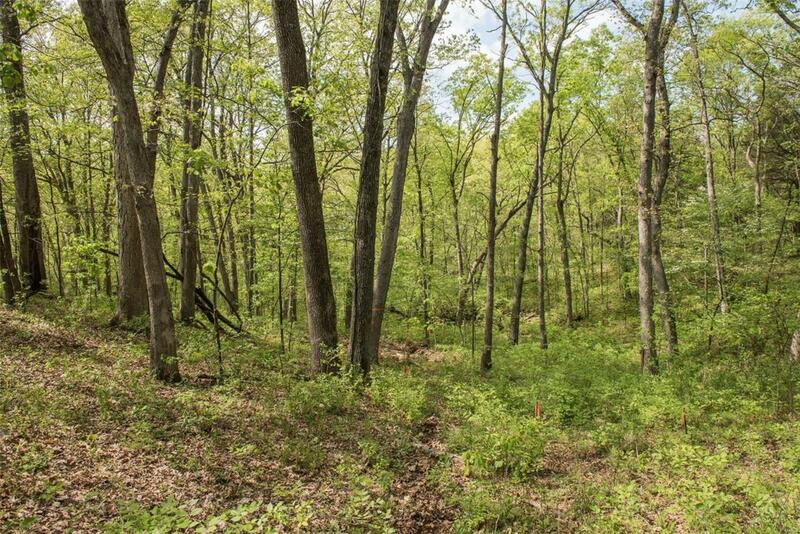 Build your own dream home at the new and exclusive Red Oaks Valley subdivision. 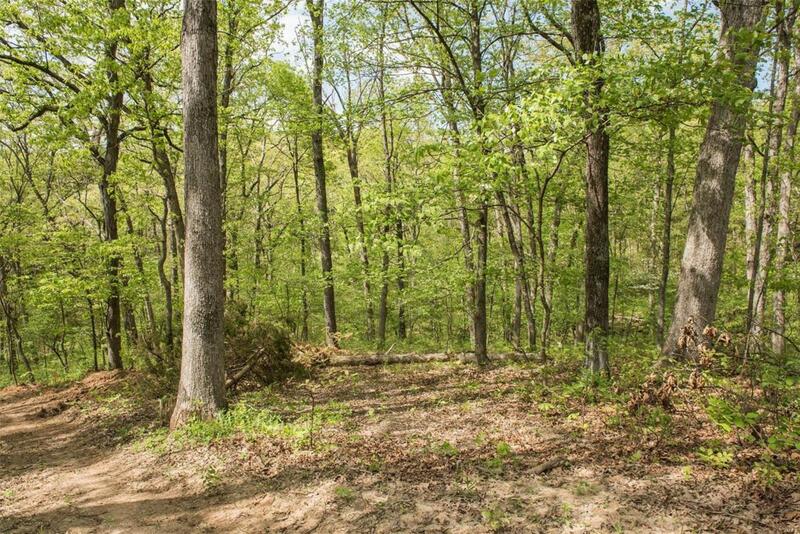 Lot 2 is perfect for your custom home with a (walk-out - side walk-out) basement site for a ranch or a two-story home with plenty of space for outdoor fun and your own personal freedom on 1.25 acres. Nestled in the woods with wildlife but close to Highways 21, 30, M, I-55, and I-270. Also only 7 minutes away from the top-rated Seckman School District or shopping. Build your own custom home on your own timeline, with your own plans, and with your own builder! Public water and sewer, gas, asphalt roads, high speed internet, cable, and street lights to be installed once the subdivision is completed. Estimated completion date is July 2018, depending on weather. Call me today for a personal tour.